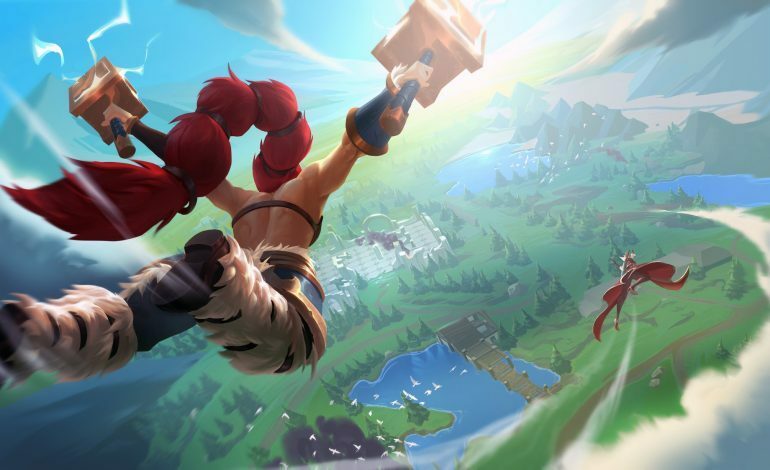 Announced early morning last Thursday, top-down arena brawler Battlerite is the latest IP to adopt the heavily popular Battle Royale genre. This summer, go beyond the Arena. …a TEAM ARENA BRAWLER focused on adrenaline-fueled PvP combat. Short and intense matches, stripped of random elements to optimize the action. 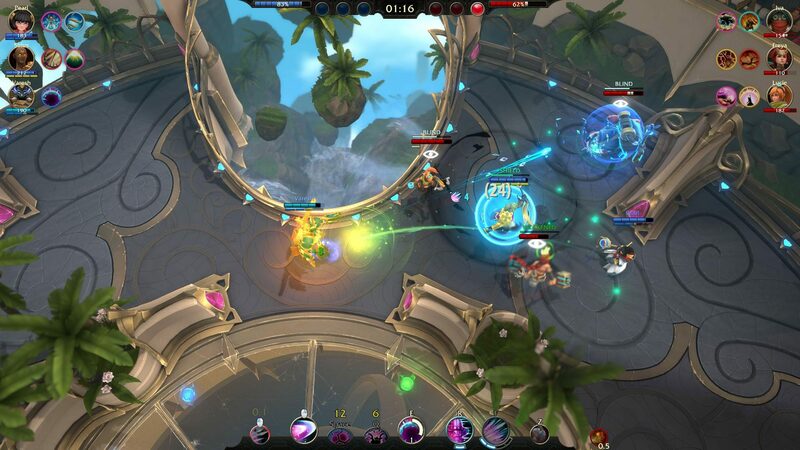 Gone are the lanes and creeps from MOBA hits like League of Legends & Dota 2. Battlerite plays more like competitive Super Smash Bros where random weapons/NPCs are removed and players can only rely on how well they execute their chosen character’s skill set. Technically, Battlerite‘s mechanics and playing field match the definition of Multiplayer-Online-Battle-Arena better than the tower-defense inspired gameplay of LoL and Dota. The question that comes into play is how can you make a Battle Royale mode work in a MOBA setting? me too, battlerite had an amazing combat system and was bigly lacking a gamemode. and the map teaser looks like an epic oldschool zelda design style, im super on board here. The game developers have created a highly-focused product based on uniquely excellent combat mechanics for each individual character. This well-executed experience has caused some of Battlerite‘s diehard fans to groan at the new announcement though. Except this game had nothing to do with this genre, it was it’s own unique thing. I feel like the only person “cray” here is you, did you even play Battlerite? Starting as an Early Access game in 2016 before launching as a free-to-play game in 2017, Battlerite‘s turn for a big update has arrived. Despite any nay-sayers, rolling out any type of new content is absolutely necessary to stay afloat in this sea of games that numerously drop all around us.